True Ski in Ski Out in Old Town. Newly Renovated. 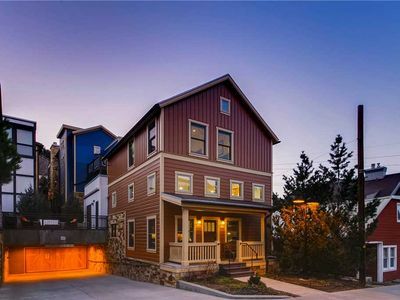 Walk To Main St.
A maximum of eight people sleep in their own beds in this very clean, cozy, newly renovated unit in the heart of Historic Park City. Historic Main Street is 2 blocks away for shopping and dining to suit every budget. The Quittin Time ski run comes down directly behind our building, giving easy access to the Town Lift which takes you to all the runs. 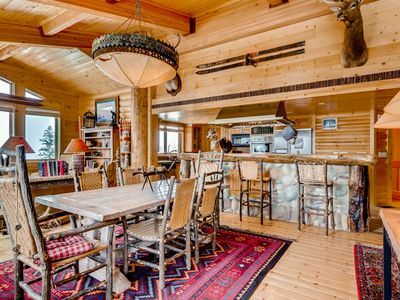 This spacious (1,675 square feet.) 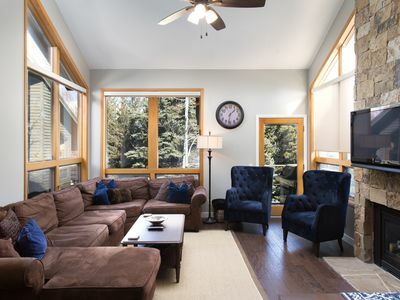 unit has a multi-level layout that is ideal for two families. Separate living and dining allows for multiple activities. 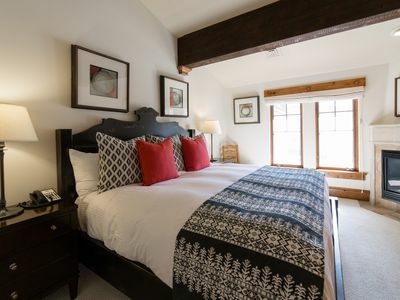 Bedrooms on three different levels provide privacy. 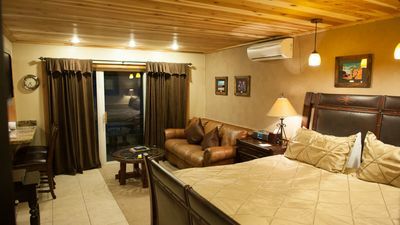 Eight people can be accommodated COMFORTABLY with one king, one queen, trundle bed and sofa sleeper. Living room, dining room and kitchen have all-new wood floors. 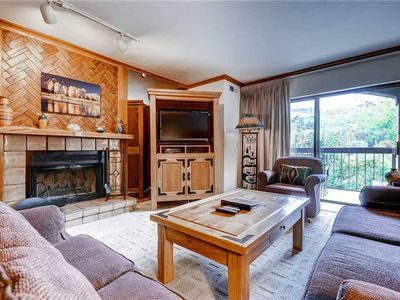 The living room features a sleeper sofa and large chair. 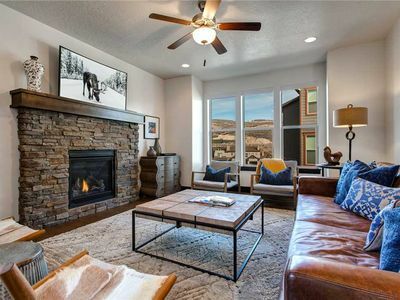 A gas fireplace provides atmosphere. The kitchen is fully equipped with a dishwasher, microwave, toaster, coffee maker, and blender. Washer and Dryer are adjacent to kitchen. High speed Wi-Fi internet access. 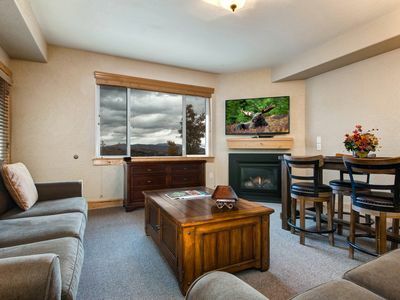 Flat screen TV's with HD programming for the living room, master bedroom, and lower bedroom. All TV's have a HBO and Showtime. programming plus loads for free channels. 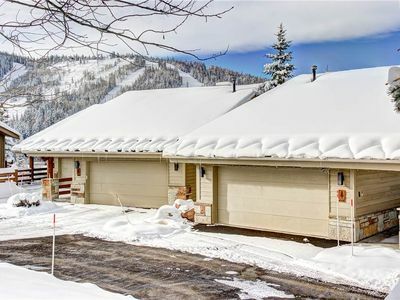 Parking consists of a one-car garage with an additional parking spot on the heated driveway. 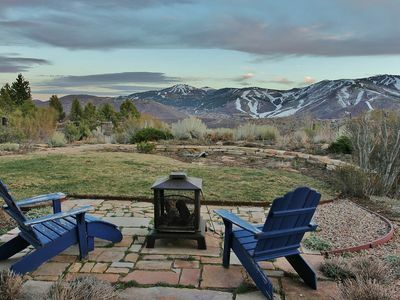 Park City, Deer Valley, and Canyons are only minutes away. 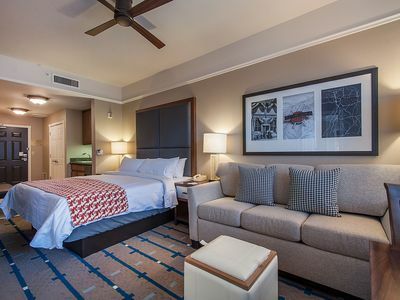 Our goal is to provide an excellent value for you, our guests. If you have special needs or requests, please drop me a line. 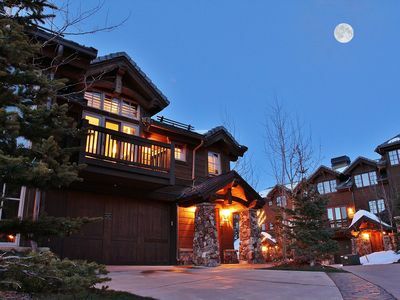 We are easy to work with and look forward to helping you with your Park City vacation. I respond to all email inquiries promptly, and of course, feel free to call anytime. 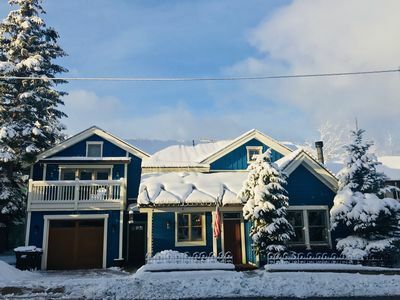 Lovely 3+BR/4BA - Sleeps 8 -Recently Updated - Walk to Ski Lifts! Gorgeous views from this luxury condo. 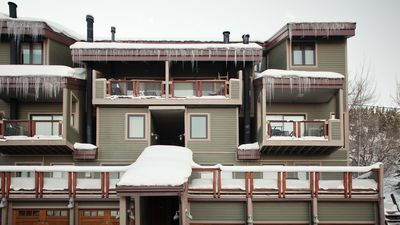 Walk to skiing, Private Hot Tub, Cozy! 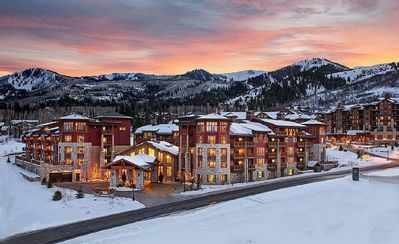 Spend Christmas @ The Canyons!! Perfect Location. 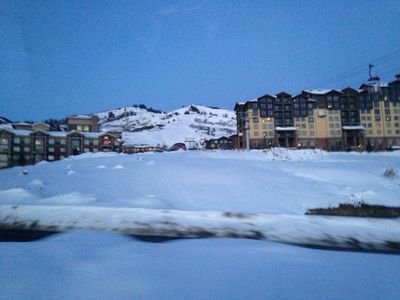 WALK to Park City Mountain Resort and Main Street! 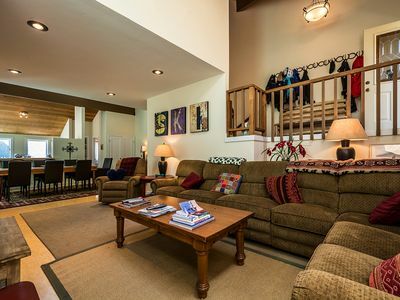 Ski-in/Ski-Out Deer Valley VRBO Home at Ironwood in Empire Pass! 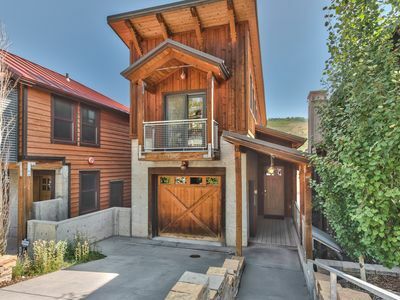 Old Town Park City 3 Bedroom Home with Parking and Walk to Ski! 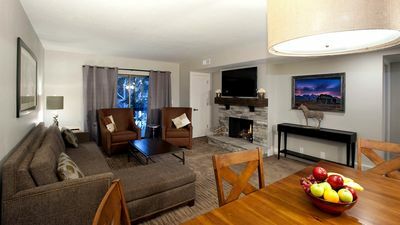 Luxury 1 bedroom, base or the Canyons, Sleeps 5!